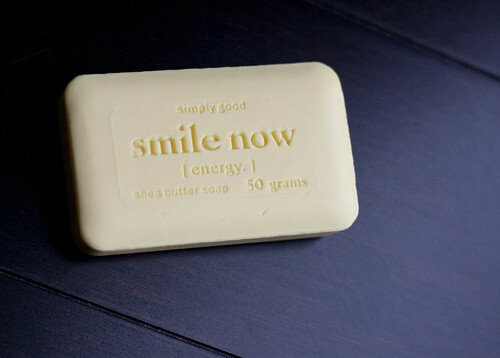 Even the soap is bossy. I have over 300 unread and unresponded to emails. I collapsed in Cody’s arms today. I kept thinking I could pull myself out. I just needed one more day. But this isn’t going away this time. Addie is witnessing it first hand, her empty shell of a mother. Mozzi is living right in the middle of it. And all Cody can do is watch. But a doctor, a doctor can do more. And that’s exactly where I’m headed.